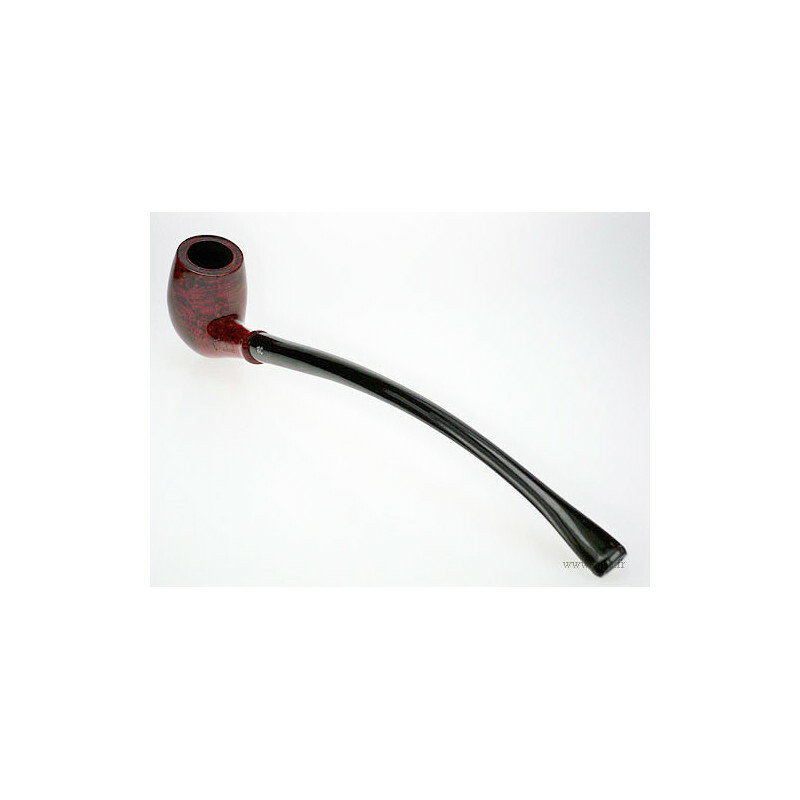 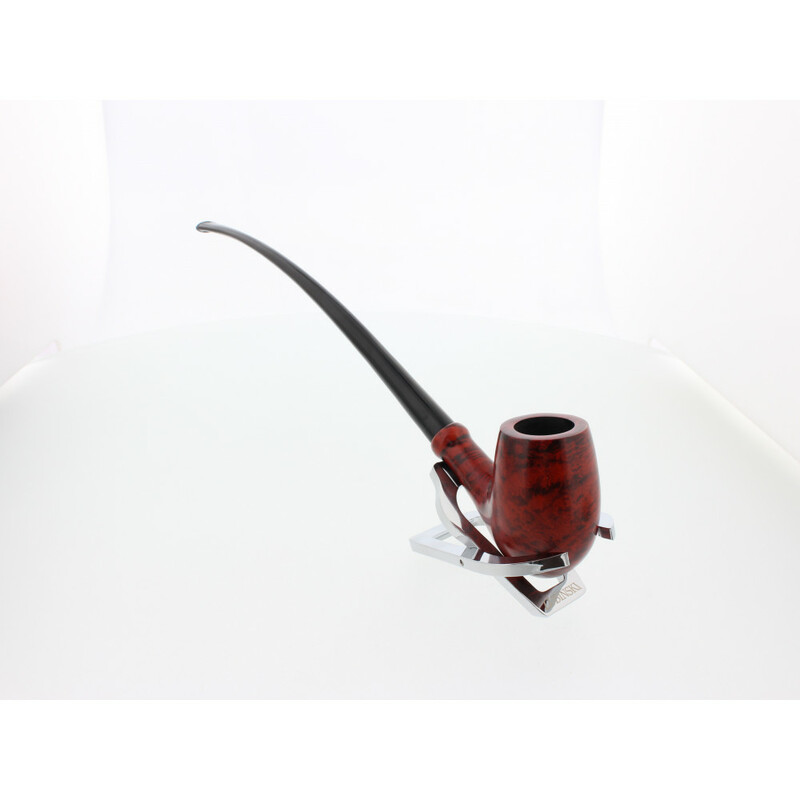 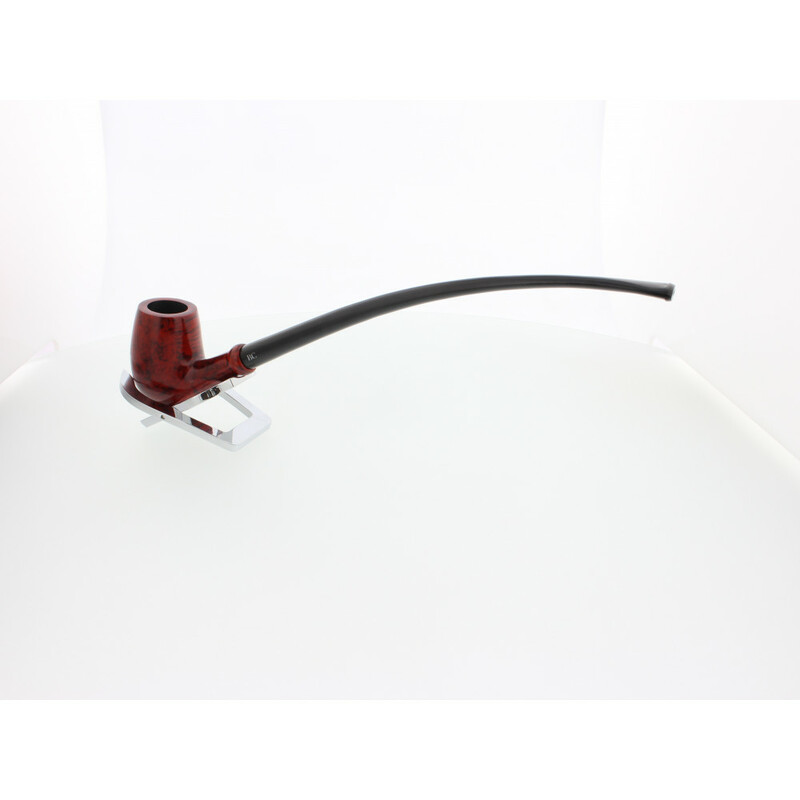 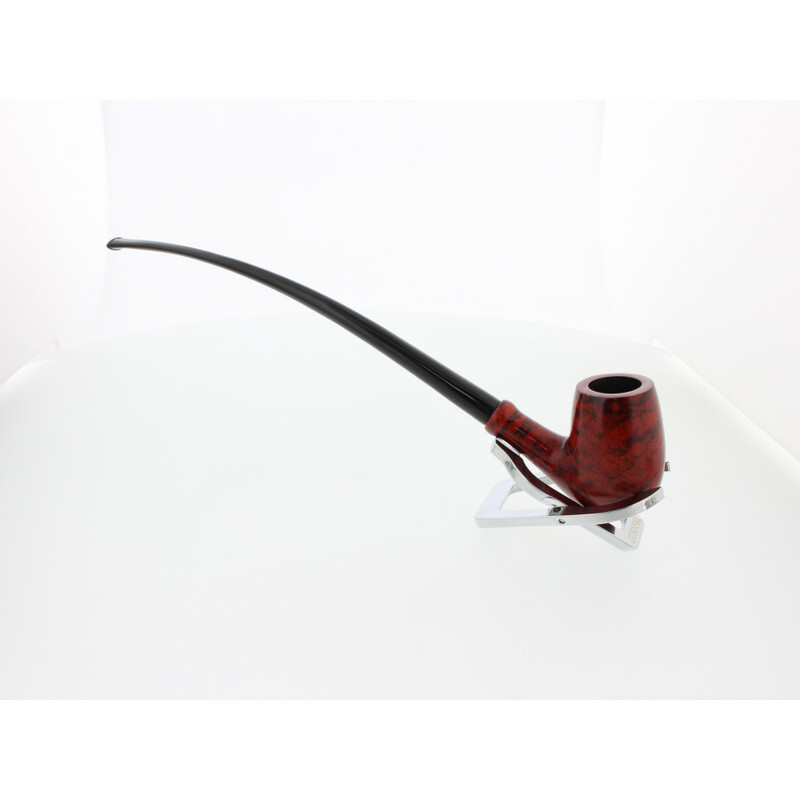 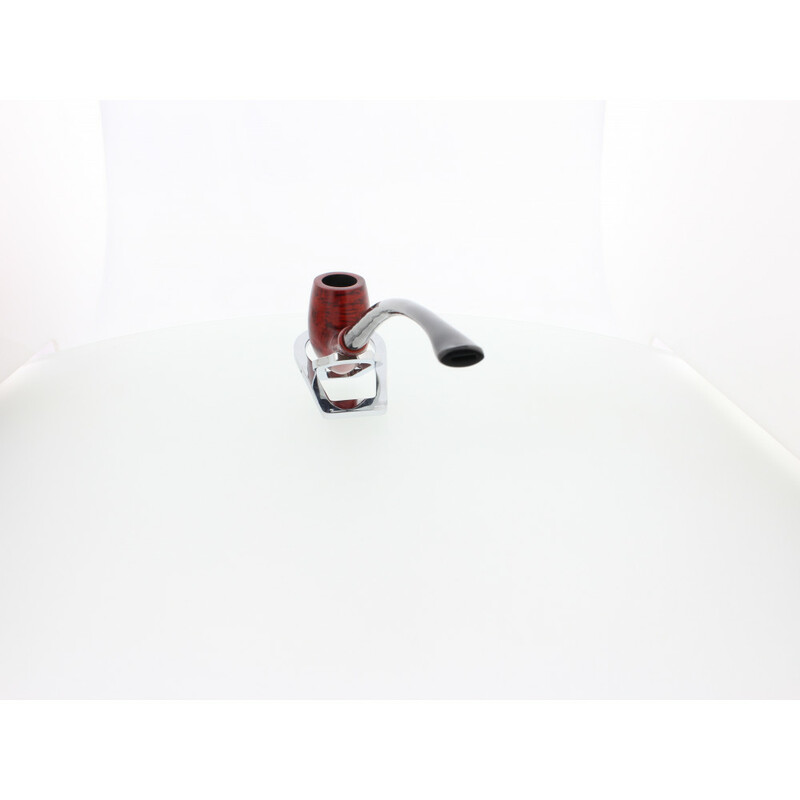 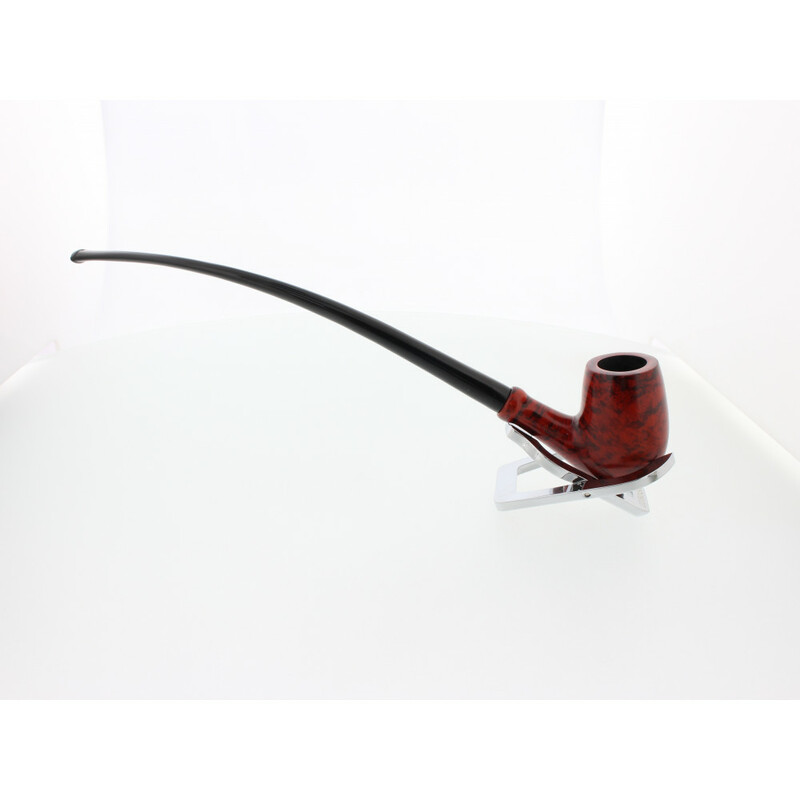 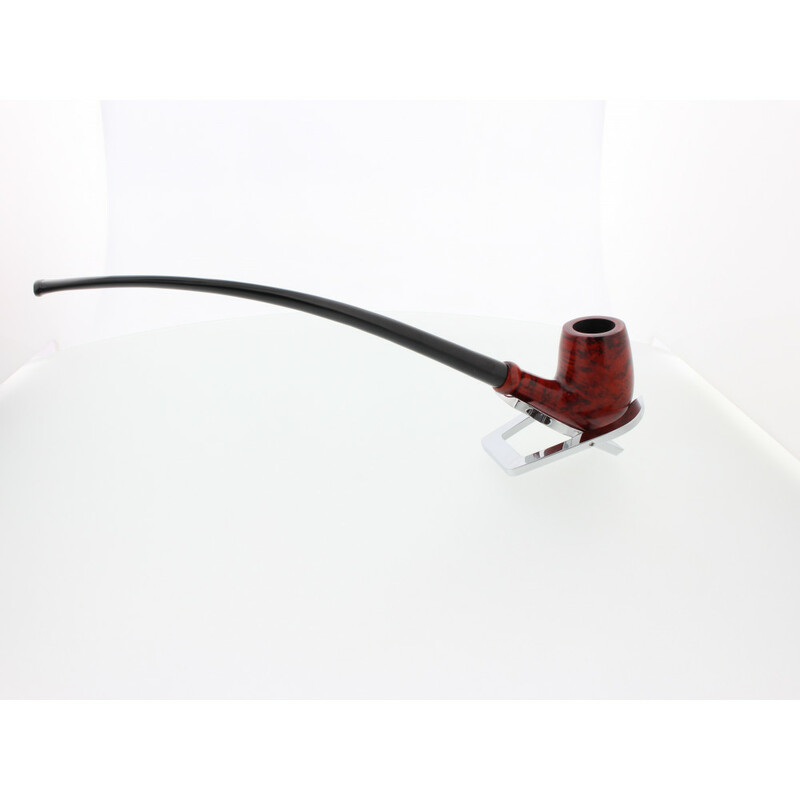 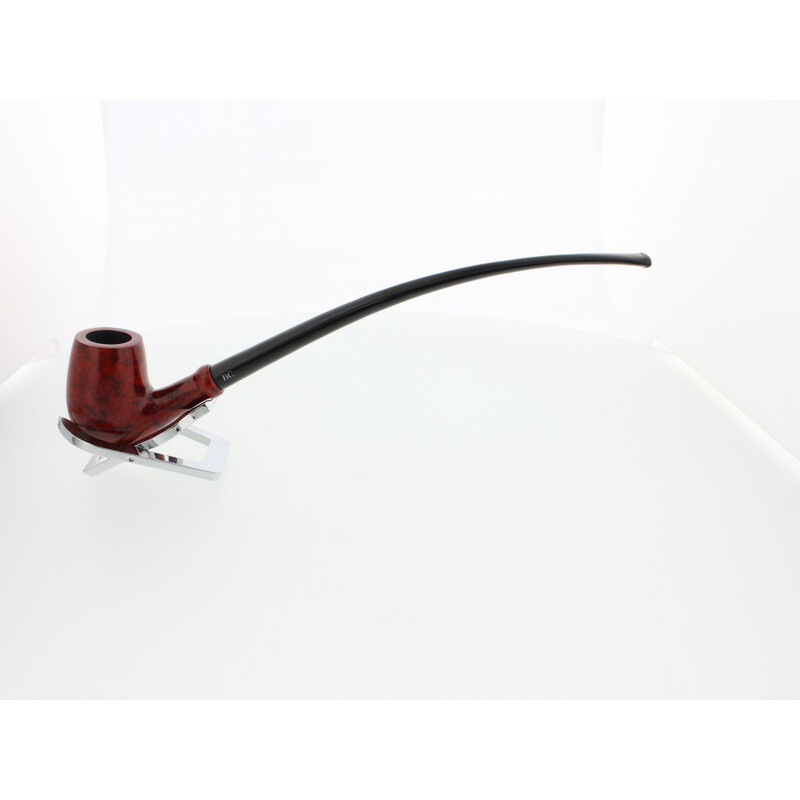 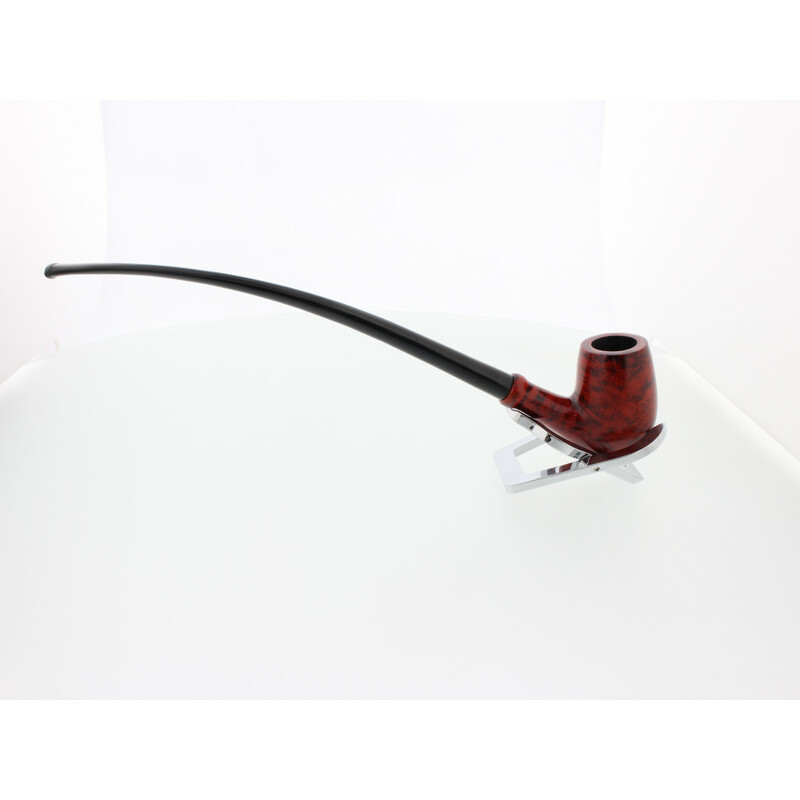 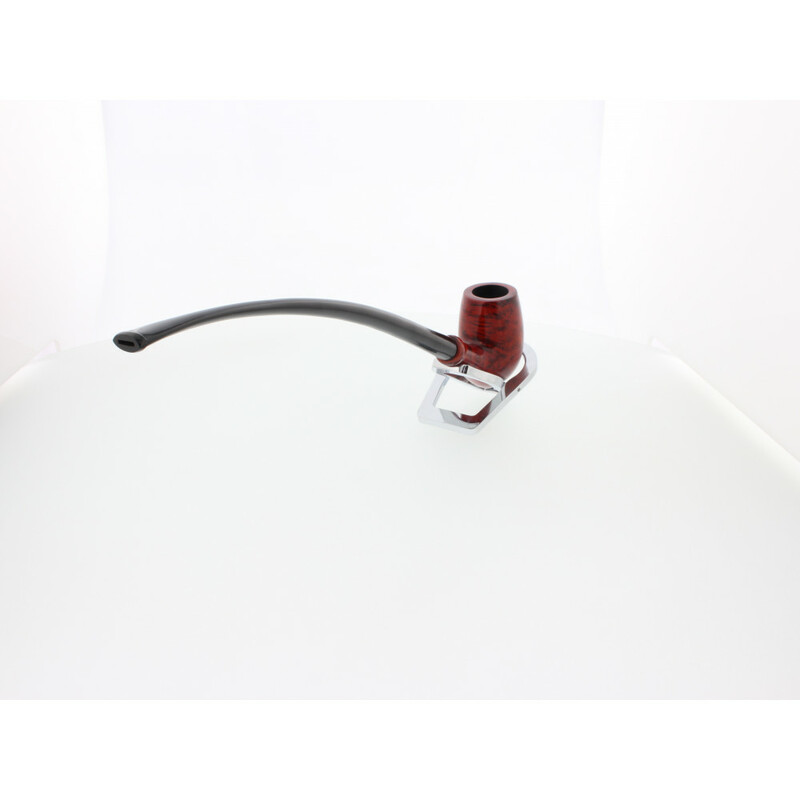 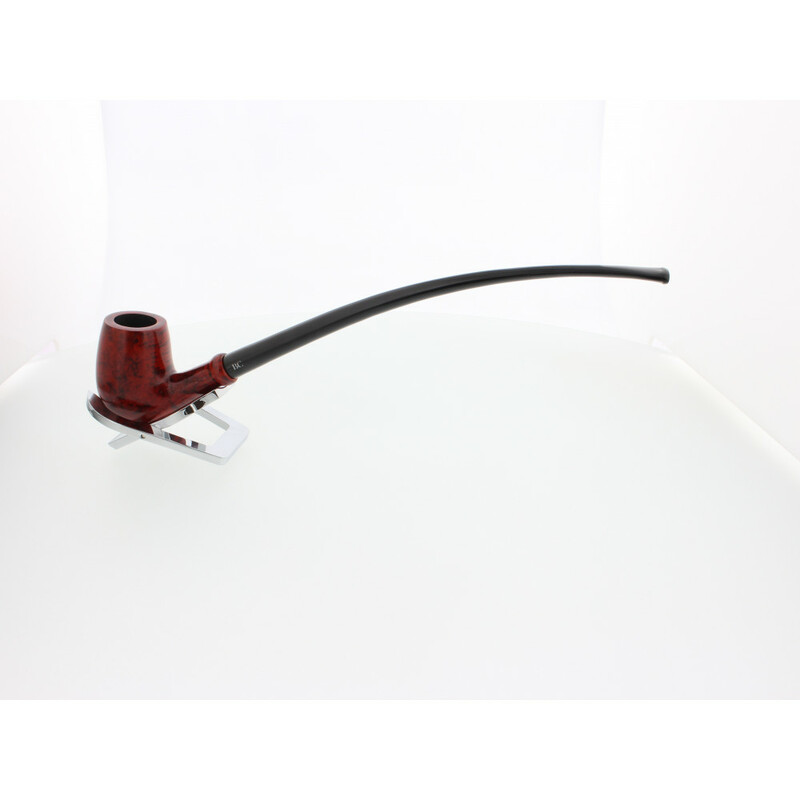 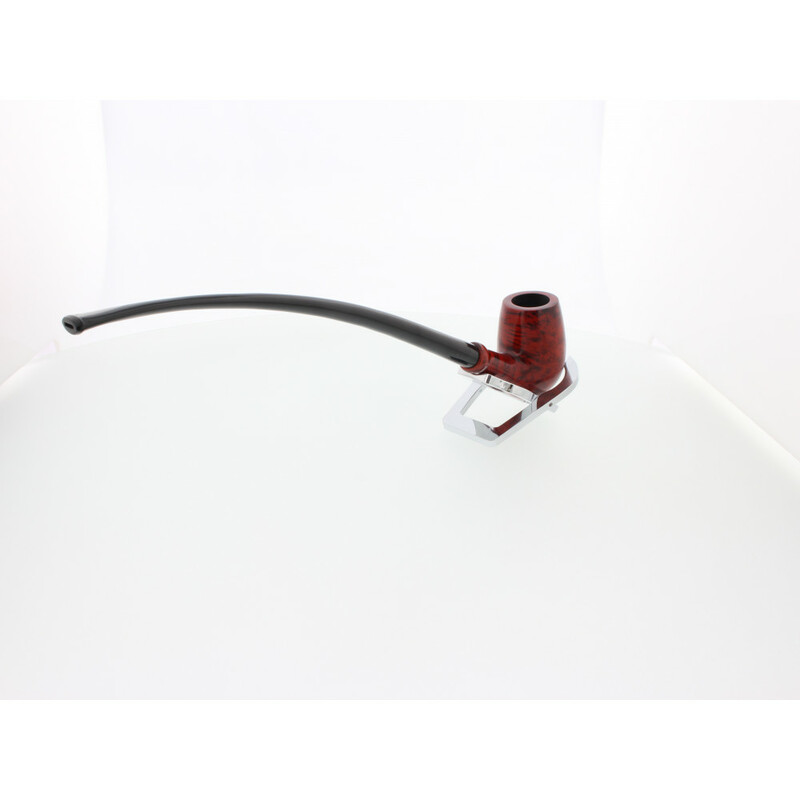 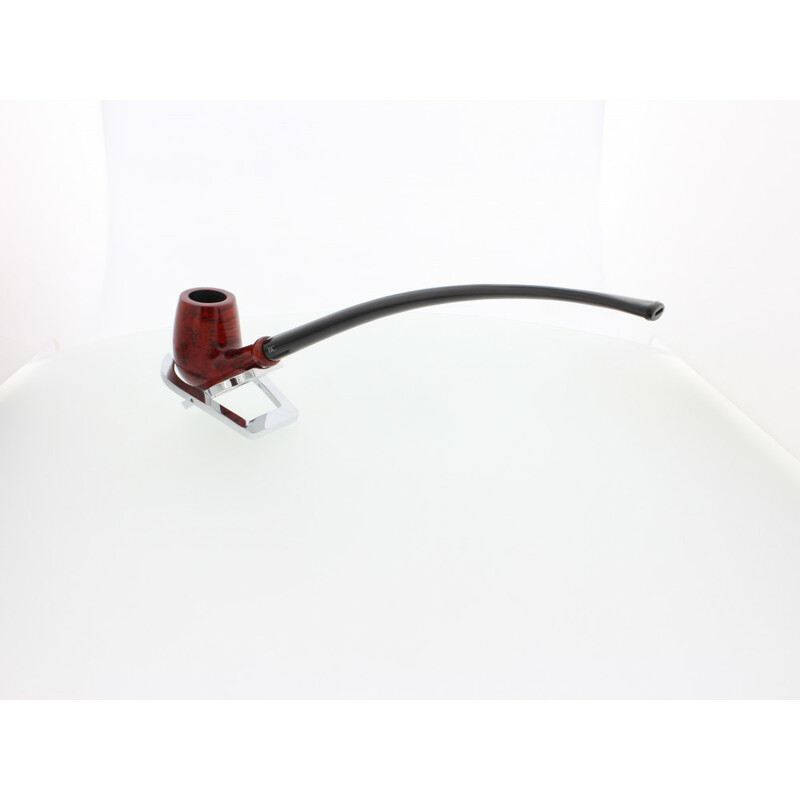 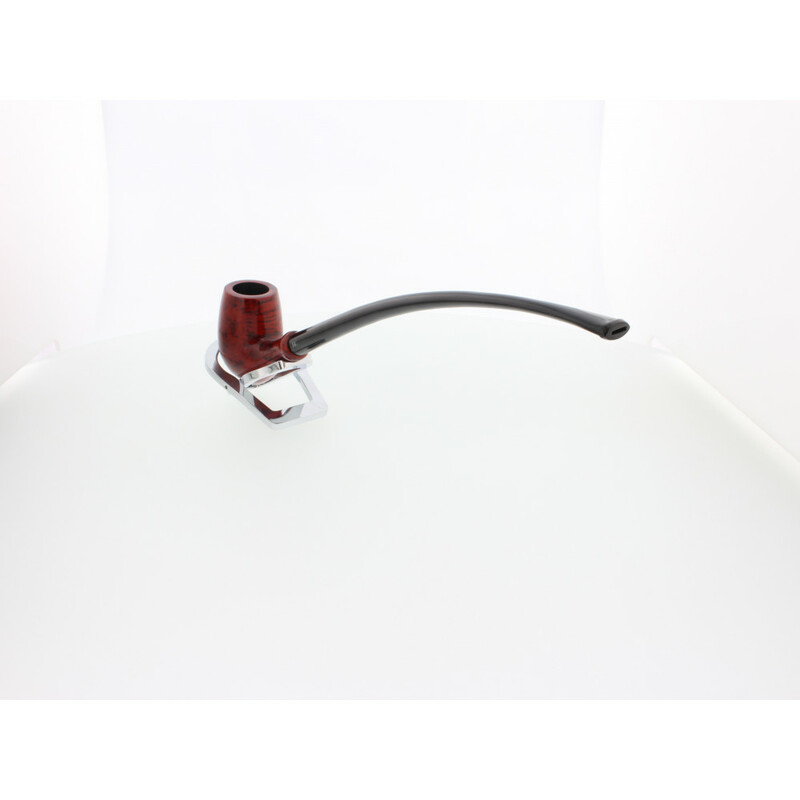 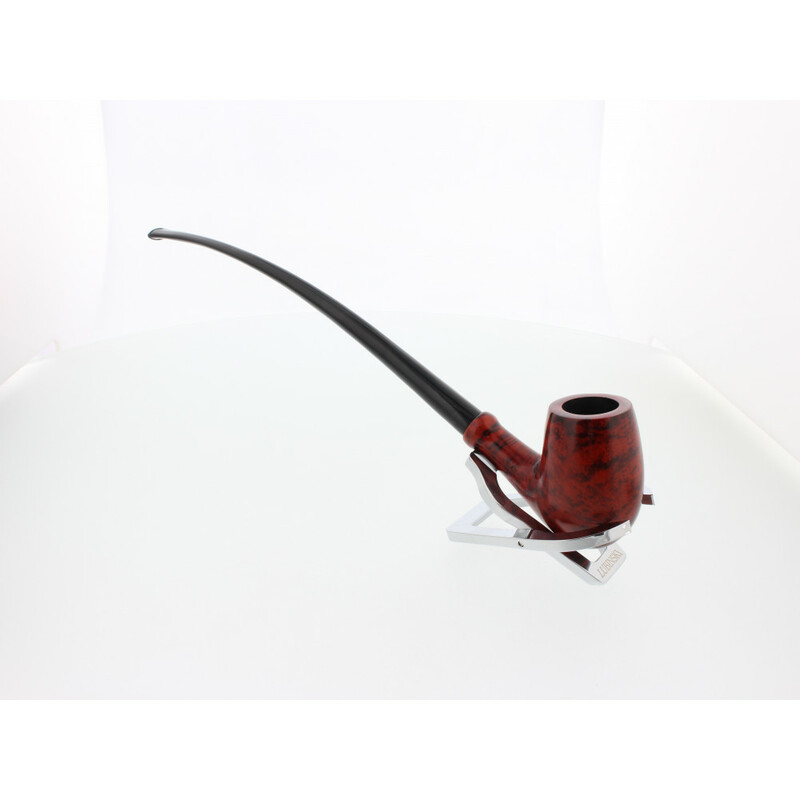 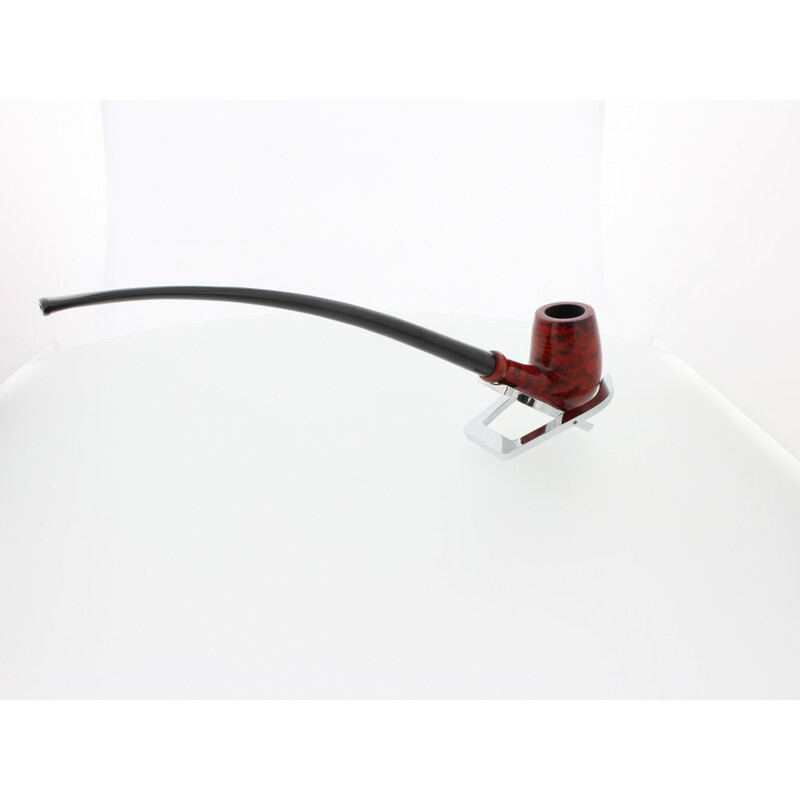 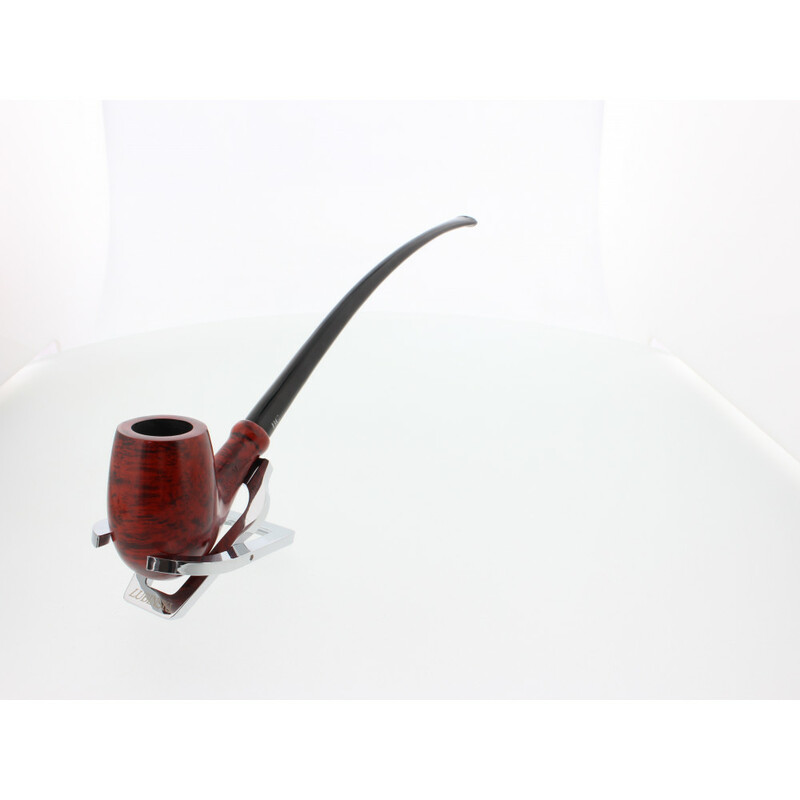 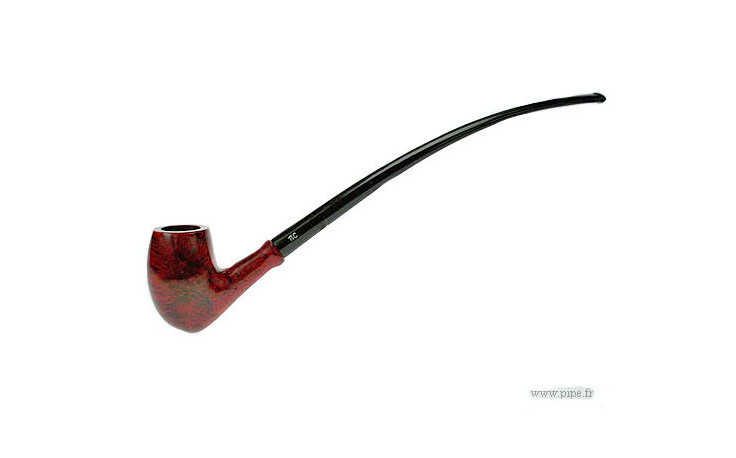 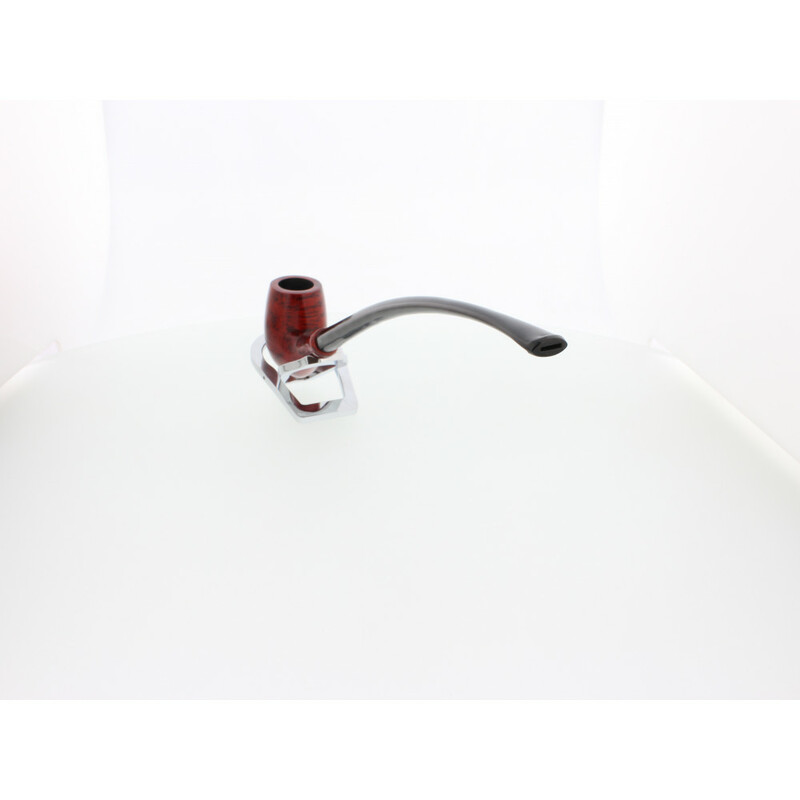 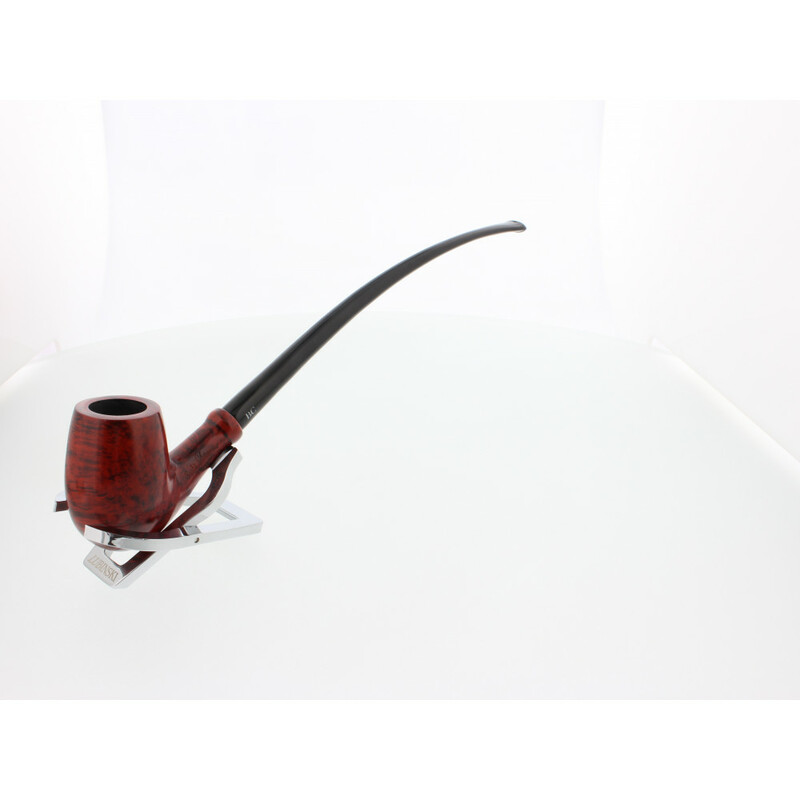 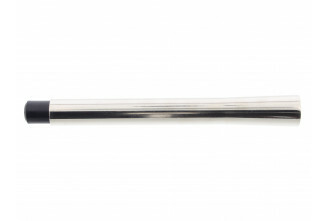 This pipe made by Butz-choquin is particularly long. 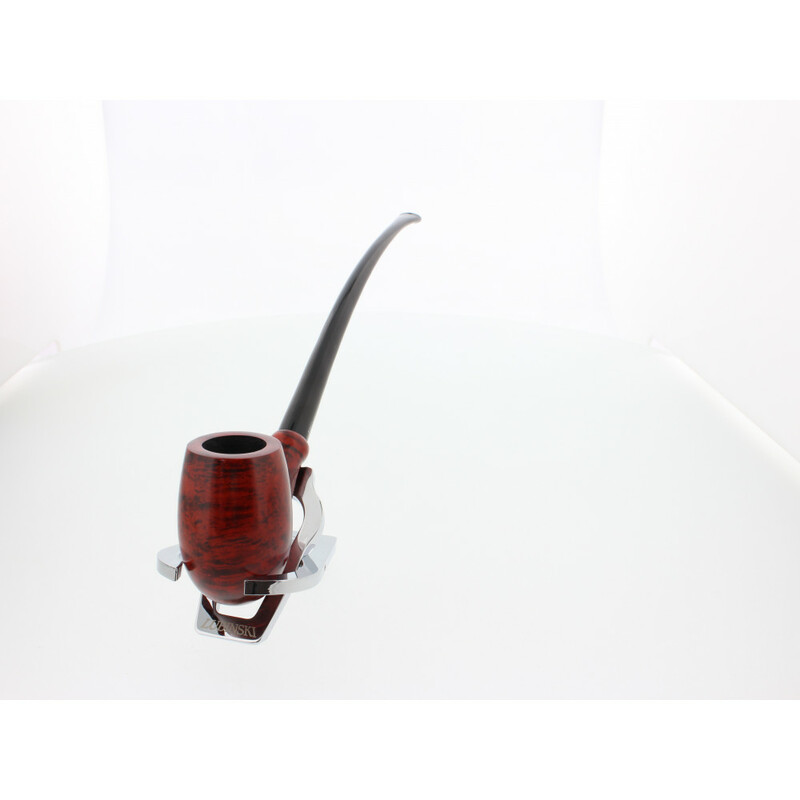 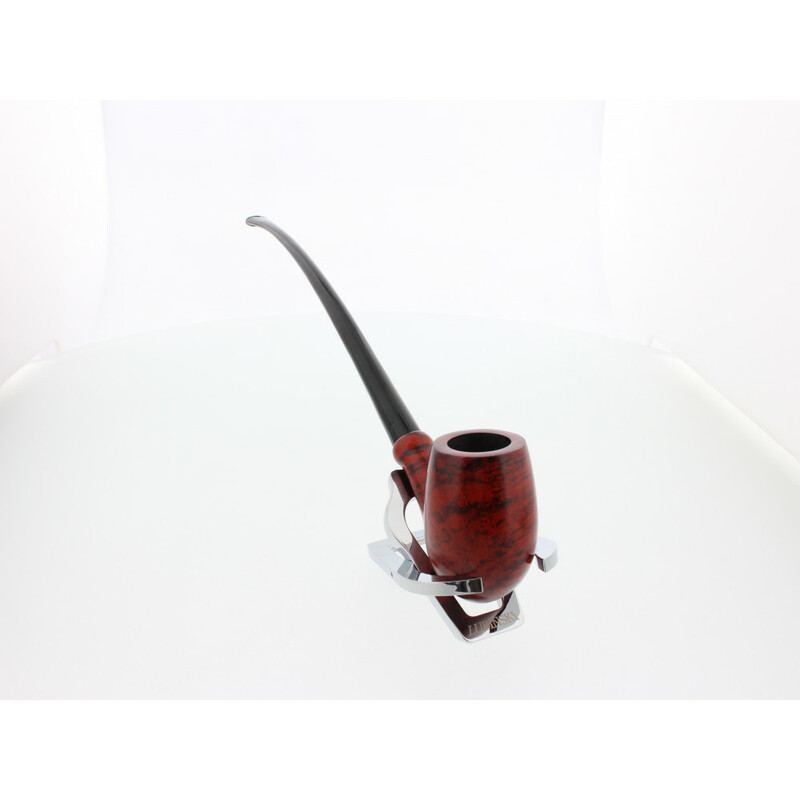 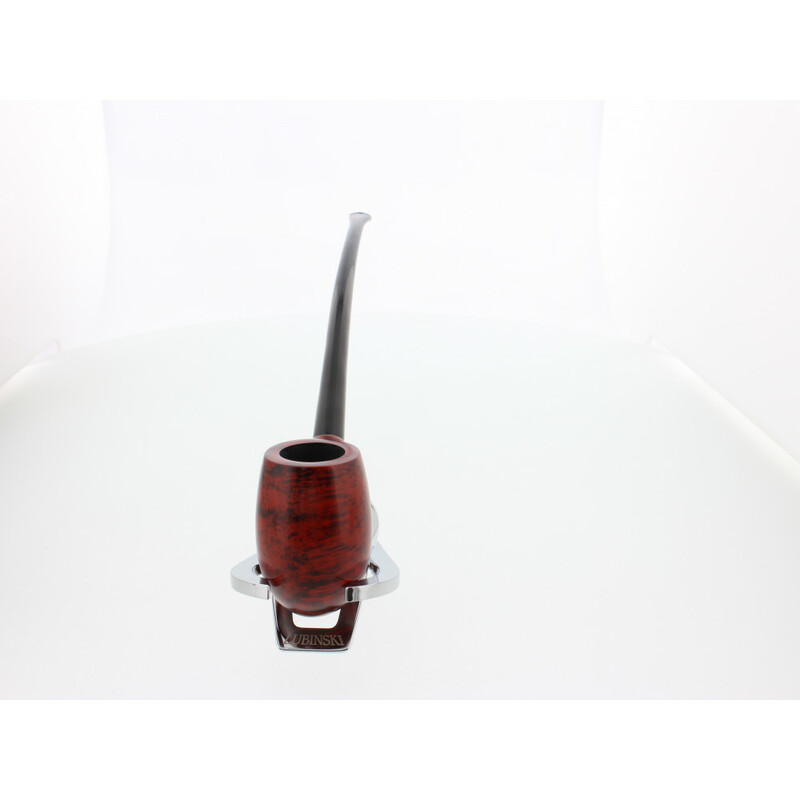 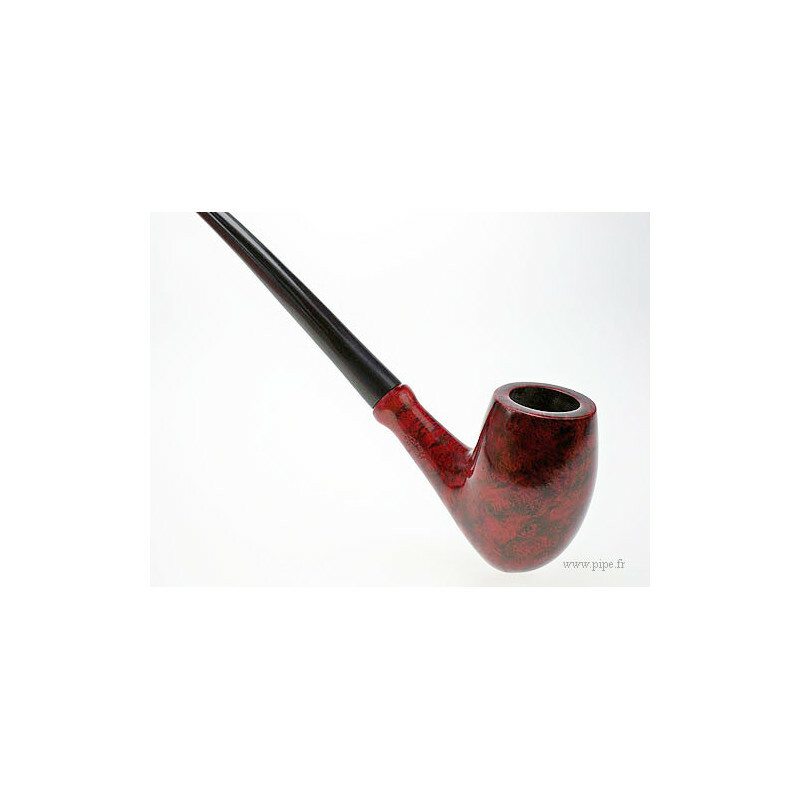 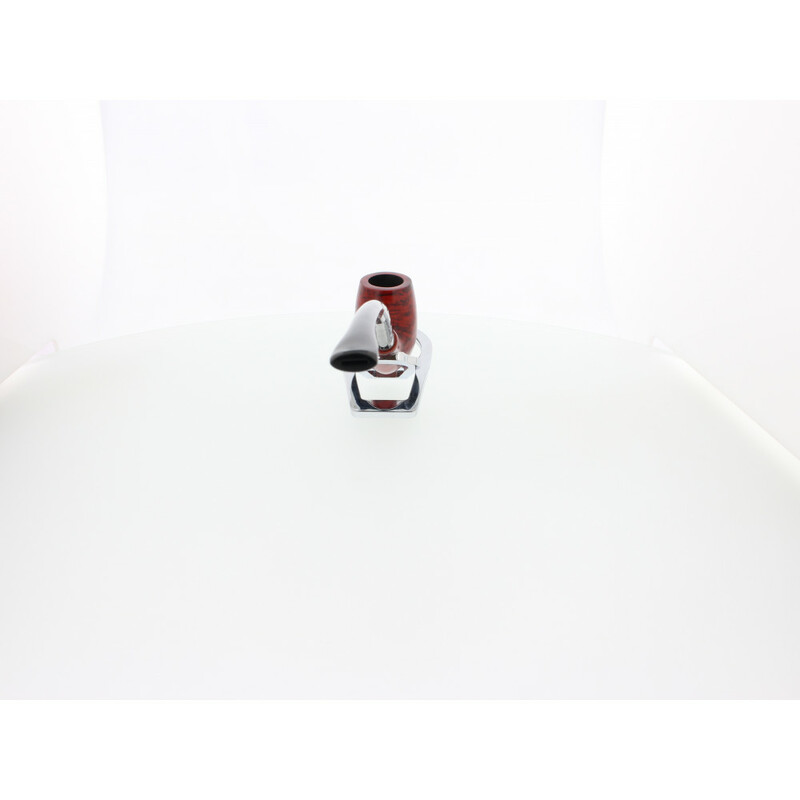 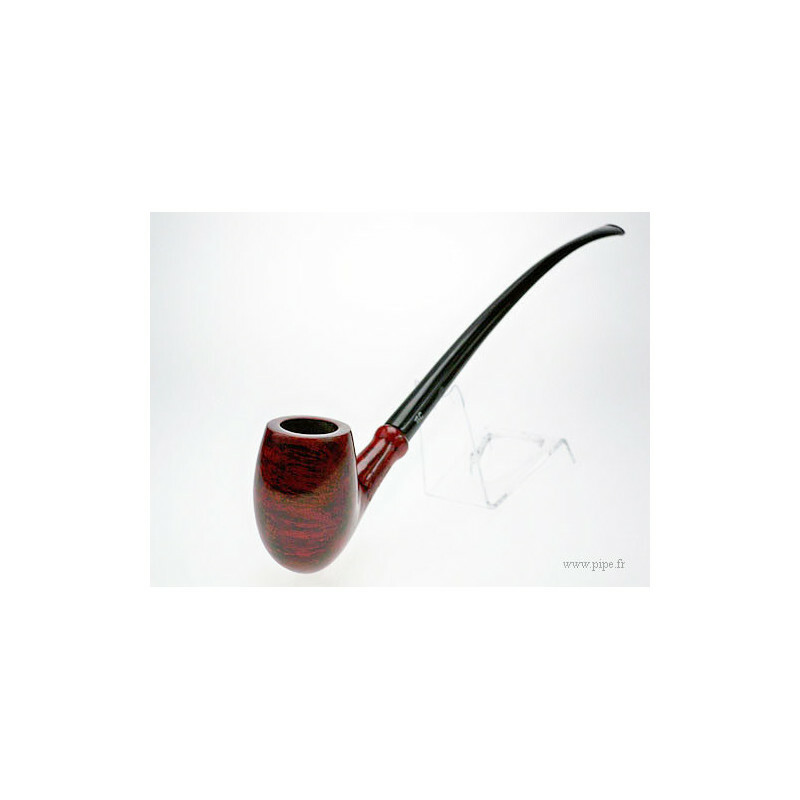 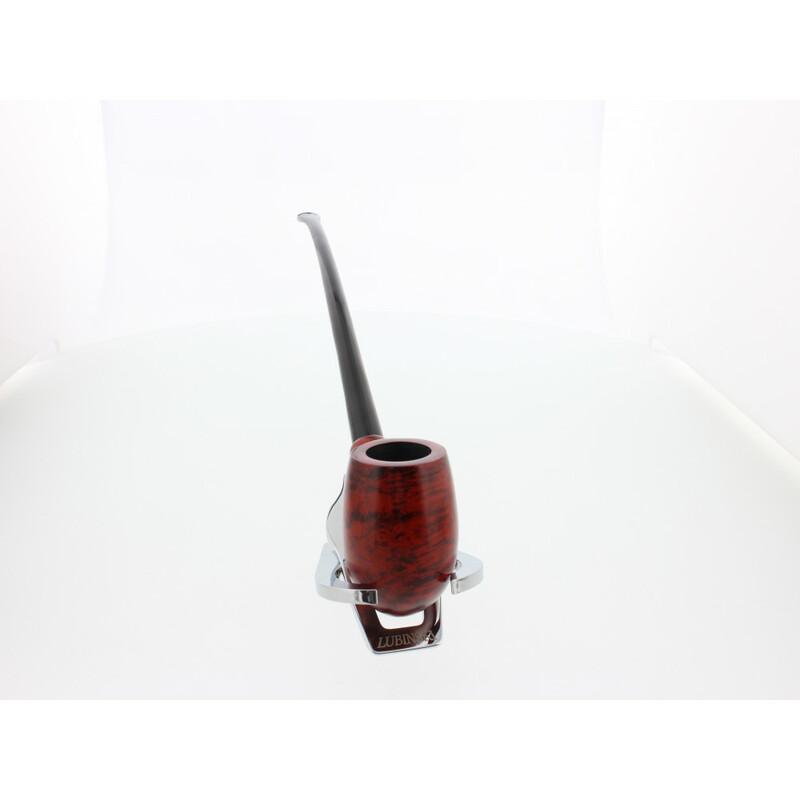 The grip is pleasant thanks to the round bowl, this is a good quality of briar wood. 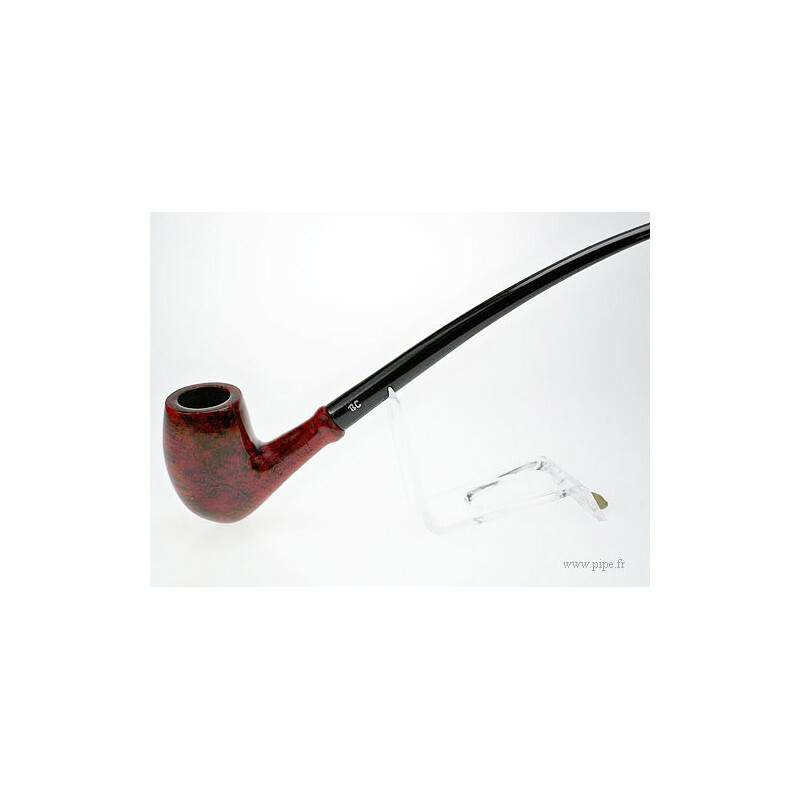 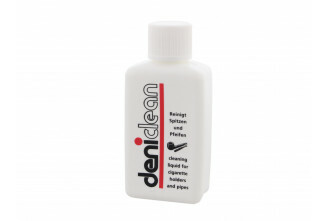 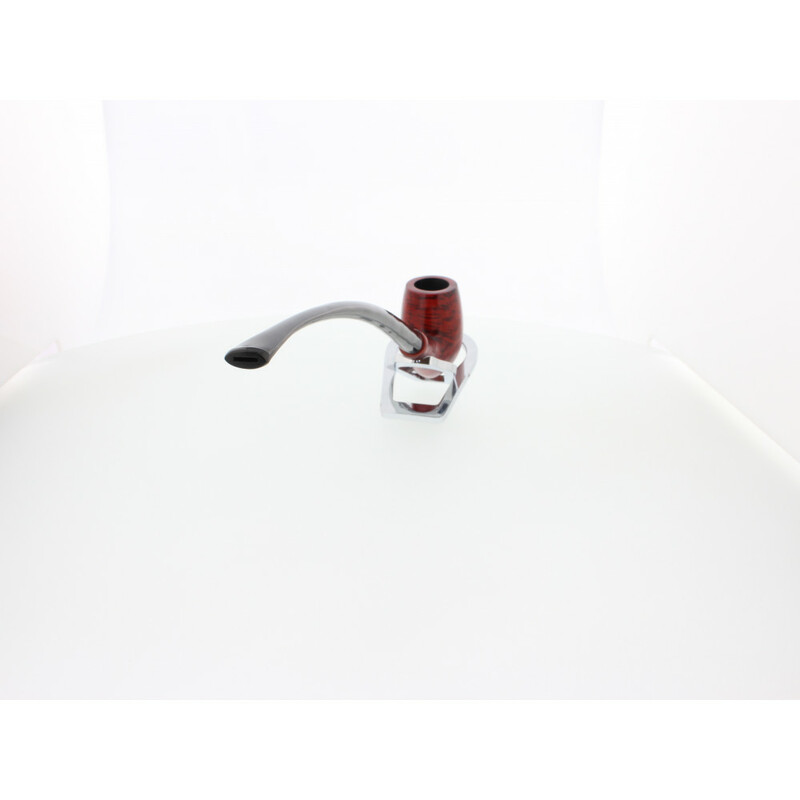 This pipe is sold with a fabric pouch.